Chinese sweet and sour pork with pineapple (known as Gulaorou in Chinese language)is a featured dish from Chinese Cantonese cuisine. 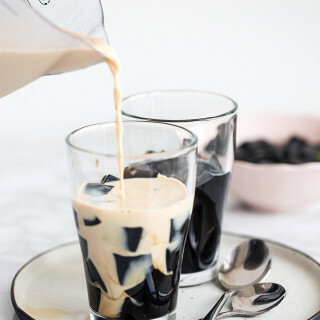 With its slightly sour and sweet taste and the fresh fruit flavor, it is mostly loved by people in American and also southern part of China. 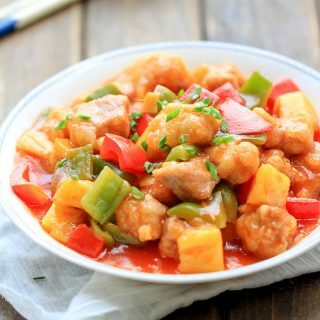 I have asked some of the friends in the USA about what are their favorite Chinese dishes, I get mostly half of them choose Sweet and sour pork. However we have two featured sweet and sour pork in China. One is sweet and sour pork tenderloin(糖醋里脊, which is without round peppers and pineapple) and the other one is sweet and sour pork with pineapple. 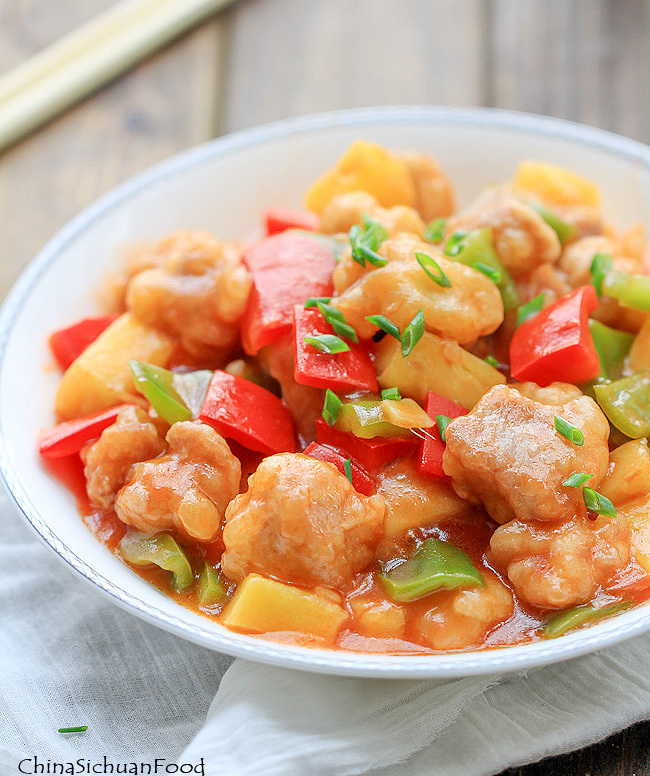 To be frank, as a traditional Cantonese dish, sweet and sour pork with pineapple is not a common dish on my table since it is a little bit difficult to make. But whenever I get chance to order in a Cantonese restaurant, it is on my wish list. 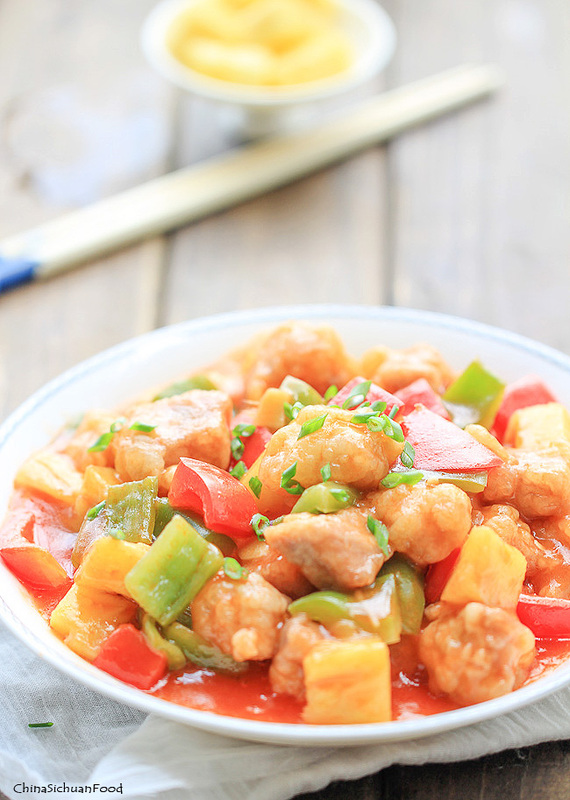 To make this sweet and sour pork with pineapple at home, we need to create a balance between sweet and sour flavors. You can choose pork tenderloin or pork belly. I choose the meat on the front leg and fresh pineapple instead of canned pineapple as they are quite cheap now on my side. You can use canned pineapple surely. For fresh pineapple, do soak them in salt water around 30 minutes. 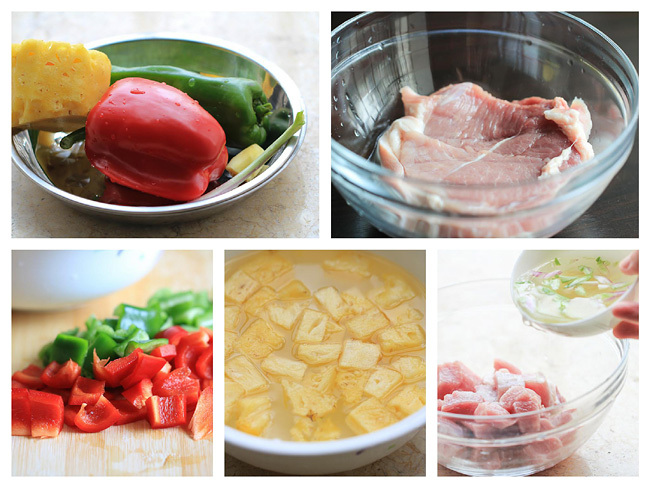 For the pork cubes, I use ginger and spring onion water to marinade it. Add the water by batches until the cubes looks watery. Each time after adding the ginger and spring onion water, grasp with hand to help the cubes absorb the water. 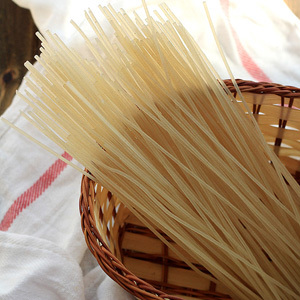 This can help to create a tender taste of the pork. Beaten egg in a small bowl; add cornstarch in a plate. Roll the pork cubes in the egg liquid firstly and then in the cornstarch. Coat each cube one by one. And then begin to deep-fry. I recommend deep-frying the pork cubes twice if you want a crisper surface. Start the stir-fry process. Since we are using round pepper, there is no need to kill them. Just stir-fry until they are slightly soft. 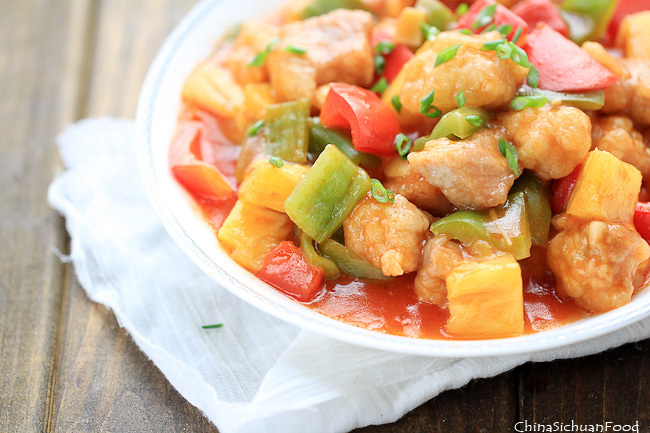 Chinese sweet and sour pork with pineapple is a featured dish from Chinese Cantonese cuisine. With its slightly sour and sweet taste and the fresh fruit flavor, it is mostly loved by people in American and also southern part of China. 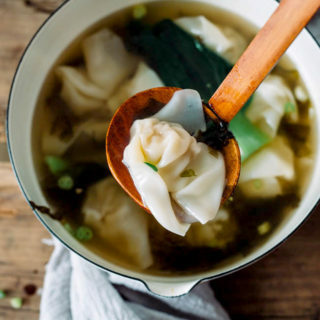 Cut ginger and spring onion whites into small sections and soak in a small bowl with hot water to make the ginger onion water. Cut the pork into small cubes and place them in a large bowl. Add salt and ginger onion water prepare in the previous step in. Grasp well to let the pork cubes absorb the water completely. (Do not add all the water once, add them in batches.) The amount of water needed depends on the pork you are using. Stop adding water when the pork cubes are watery. Set aside to marinade for around 10 minutes. Cut the pineapple into cubes; and if you are using fresh pineapple, soak the cubes in salted water for around 30 minutes. Transfer out and drain. Prepare other side ingredients. Cut peppers into small pieces too. Beaten egg in a small bowl; add cornstarch in a plate. 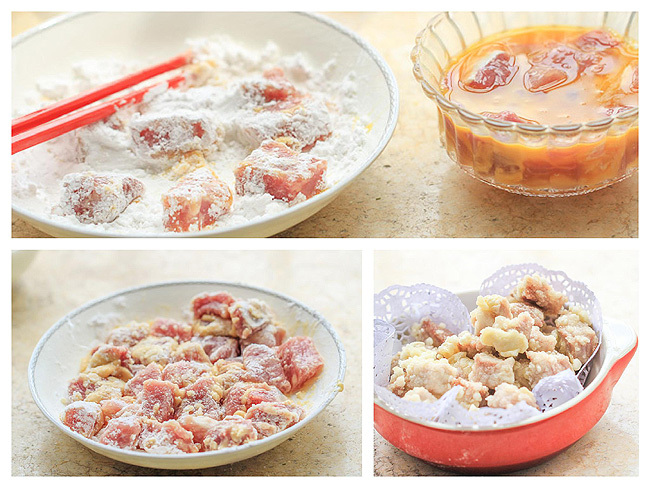 Roll the pork cubes in the egg liquid firstly and then in the cornstarch. Coat each cubes one by one. Heat up enough cooking oil for deep-frying. When the oil just began to have movements on the surface, put the pork pieces to deep frying until pork pieces become golden brown. Move out and drain the oil. 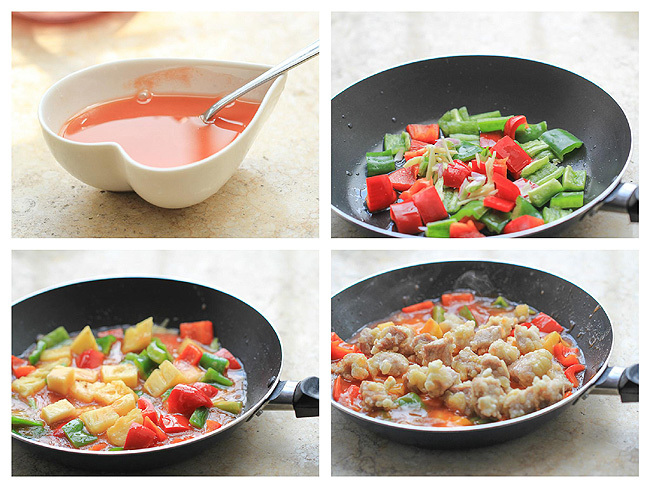 Prepare a small bowl; add all the ingredients for sweet and sour sauce together. Mix well and set aside. 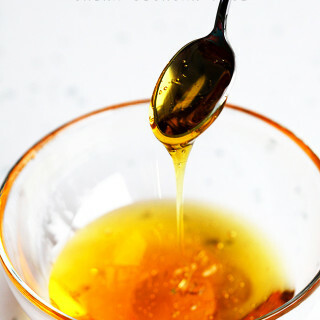 Pour extra oil out and leave around 1 tablespoon of cooking oil in wok. Add round pepper pieces, garlic, ginger and spring onion whites in to stir-fry until slightly soft. Add pineapple cubes as well as the sweet and sour sauce in. Bring the sauce to a boiling. Return deep-fried pineapple in; do a quick stir-fry so that each cube can coated with the sauce evenly. If you do not want that sweet, you can skip the sugar in sweet and sour sauce. 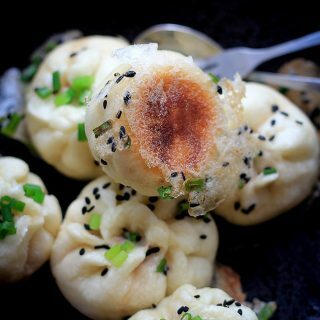 Yum, this reminds me one of my favorite dimsum restaurant in Hong Kong where I used to get sweet an sour pork along with other fabulous dimsum dishes. Absolutely, it is the same dish for me too. Is the cooking wine you mentioned in sweet and sour pork, Chinese cooking wine? That’s it Dianne. I use Chinese cooking wine for almost all of my Chinese recipes. Your version of Sweet and Sour Pork is 100% Pure “Heaven on a Plate” and the only one that I have ever enjoyed or will ever eat again (though originally from H.K. 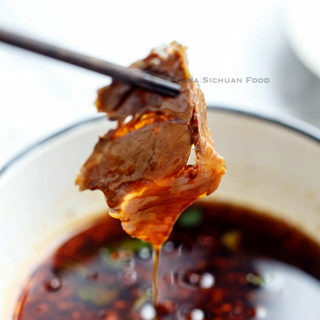 my Grandma and Grandpa do not make this particular dish and prefer cooking Sichuan and Hunan cuisine). 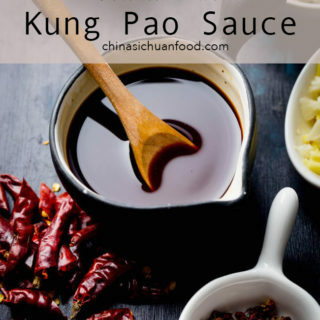 This has a nice gentle sweetness that doesn’t overwhelm the other ingredients, juicy delicious pineapple, perfect tender-crisp peppers, lovely blend of spices, and succulent pork that have perfect balance. I made this with both good quality farm raised heirloom pork (Berkshire) and also a large batch with free range chicken for friends that don’t eat pork. 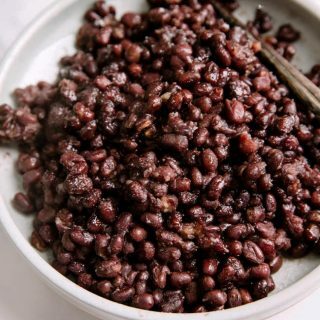 All of my family and friends enjoyed eating your version and insist that I save the recipe to make often. 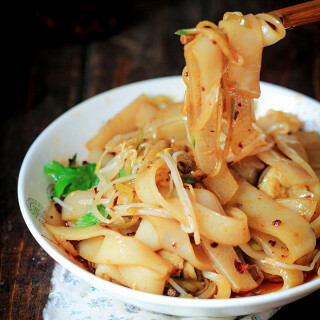 It is quite hard to people who have never visit China to understand the “well balance of the five flavors” in Chinese cuisine. I find most of the dishes outside China is too sweet. I am so glad to have you on board. Happy cooking and keep going in your kitchen journey. Great recipe! Thank you so much for sharing! Will make it again.